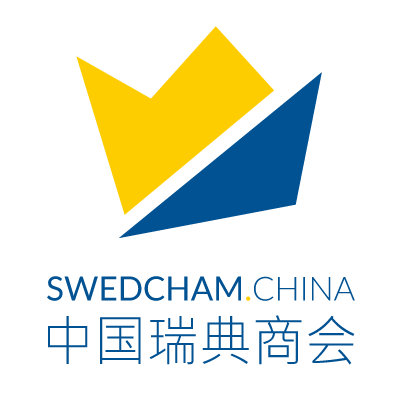 The Swedish Chamber of Commerce in China is a non-profit, non-governmental organization with 270 Swedish and Sweden-related member companies, officially recognized as foreign chamber by the PRC. Our mission is to advance our members’ business interests through Networking, Information and Advocacy. To that end, our activities include events, seminars, closed-door dialogues, surveys, reports as well as top-level meetings. Furthermore, we aim to improve Sino-Swedish business ties and promote the Swedish brand through the Team Sweden collaboration with among others the Swedish Embassy and Consulate General, Business Sweden, etc. In recent years, the Chamber has undergone a thorough modernization process to level up its offering, brand image and internal structure. The successful candidate will work hands on with the continued implementation of this process at a regional level. To our Shanghai office, we are looking for an Area Manager to take responsibility for the Chamber’s activities and operational development – in line with the Chamber’s modernization efforts and in close collaboration with the General Manager. The position includes relationship building, regional business development, member recruitment and retention, as well as administrative and managerial duties. The ideal candidate should also display strong leadership skills in implementing organizational change, and feel comfortable shifting between strategic-level thinking and hands-on tasks. Manage the Shanghai office’s day to day operations, budget and financial result. Regional recruiting and account managing responsibilities. Coordinate high quality events (open-door seminars, closed-door dialogues, training programs, after-work events, gala evenings, etc.) together with the rest of SwedCham’s team. Team management responsibilities for 1-2 staff, including development and performance review. Preparing material for Chapter board meetings approximately 6 times per year. Hold a Bachelor’s degree or above within the fields of marketing, communications, or other relevant fields. Are Swedish and/or have strong ties to Sweden with a passion for Swedish brands and innovation. Have experience from managing small teams, including recruitment and employee development. Have experience from organizing events, from small business seminars to large social dinners. It is highly preferred if candidates already possess a working (Z) visa. Possible costs for visa issuance/transfer to be supported by the Chamber. Start date at the latest March 11, 2019.